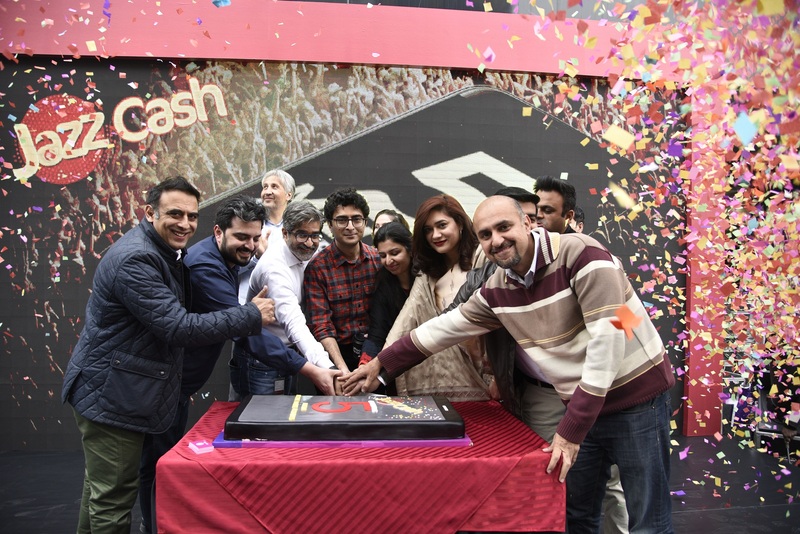 JazzCash, Pakistan’s leading mobile financial service provider, achieved the milestone of five Million Monthly Active Mobile Account Subscribers. This signals Pakistan’s steady rise towards financial inclusion and upward economic mobility of communities. In the last six months, JazzCash has also upgraded its Mobile Application. The Mobile Account registration through the Mobile App for both Android and iOS users is made extremely simple. Now users belonging to any mobile operator can sign up on the mobile app within minutes. The JazzCash Mobile App now allows for features such as Instant QR payments from its home screen, Passport Payments, and Ticketing, etc. Mr. Aamer Ejaz, Chief Digital Officer at Jazz, commented on this achievement and said,” JazzCash continuously strives to improve its offerings for its valued subscriber base and tries to ensure that their payment journey remains convenient and seamless. 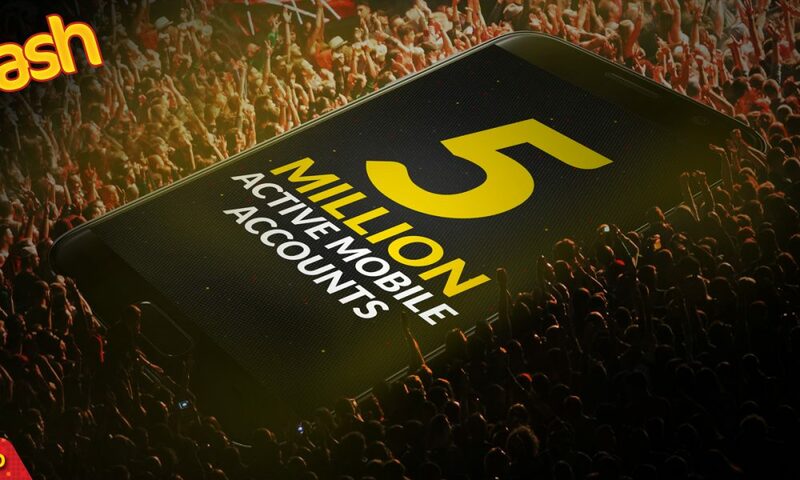 This huge milestone achievement of 5 million monthly active mobile account users, along with the remarkable growth in transactions conducted through JazzCash is a testimony to not only the popularity of our services but also our success in gaining customer confidence for our offerings.”. JazzCash Mobile Account is increasingly becoming popular in providing digital financial services to Pakistanis from all backgrounds. With a simplified USSD interface and Mobile App that is available for both iOS and Android devices, the account can be accessed anytime, anywhere by customers across the country who can deposit and withdraw cash from over 75,000 JazzCash Agents.